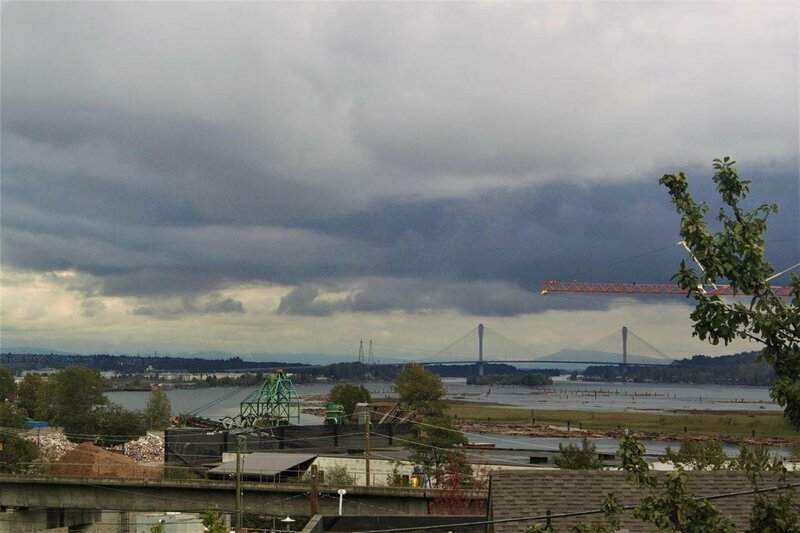 Builder/Investor Alert!! 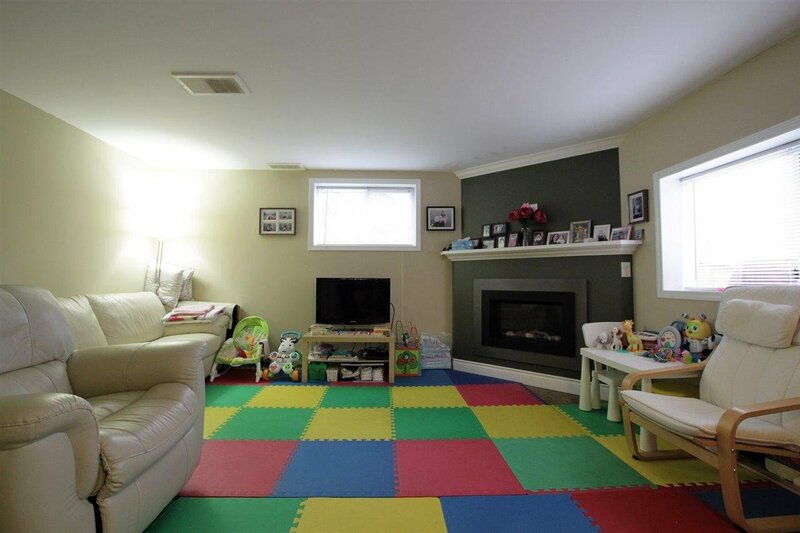 Land Assembly Potential. 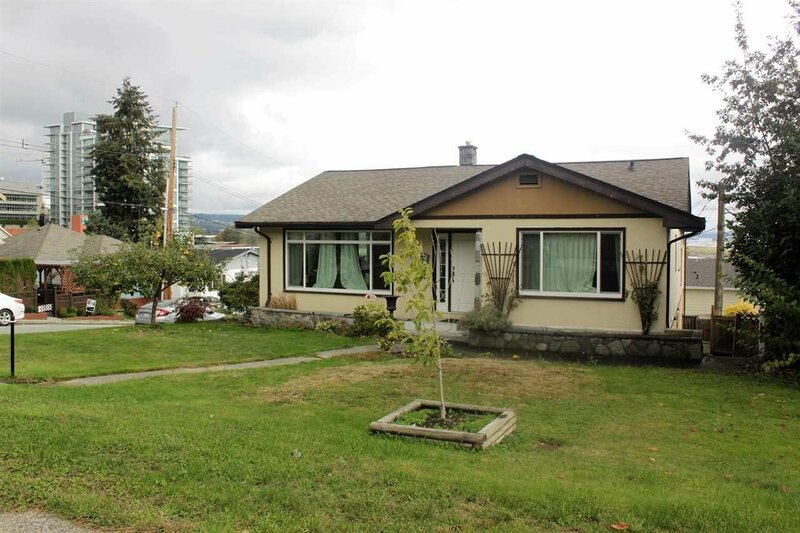 Large 5,500 sf corner lot in Sapperton Locale, large home with great upgrades and beautiful views of the Fraser River and Mountains. 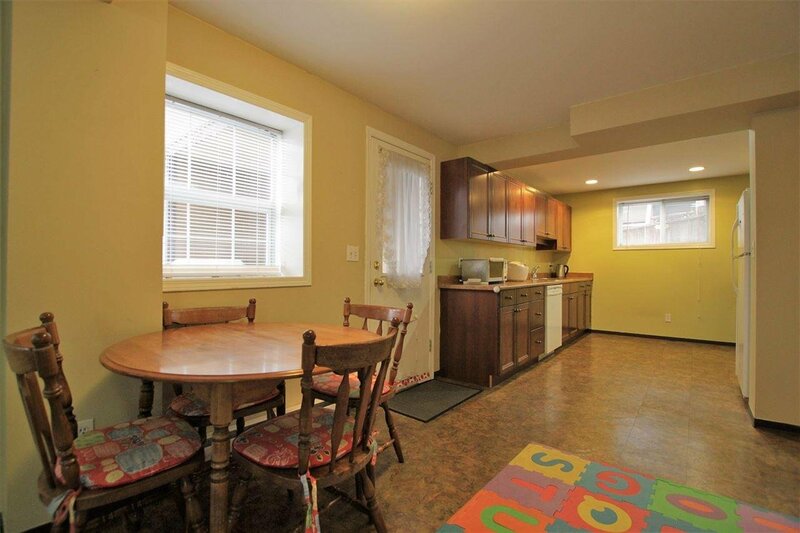 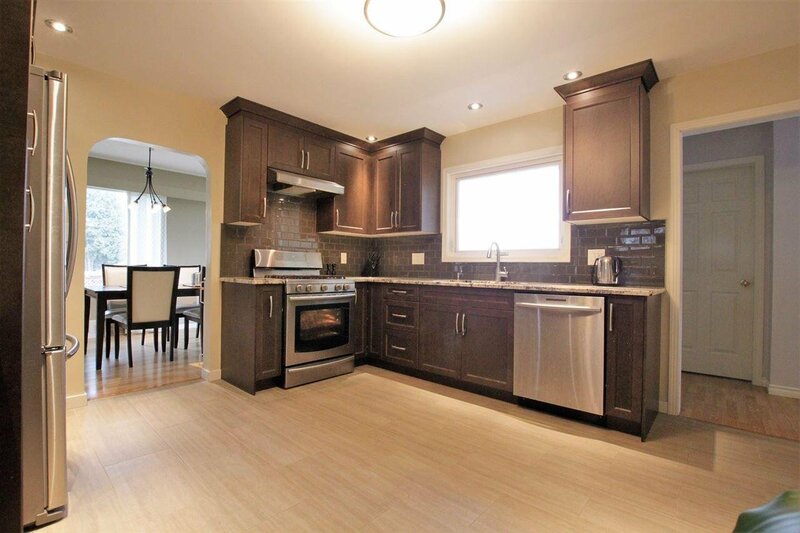 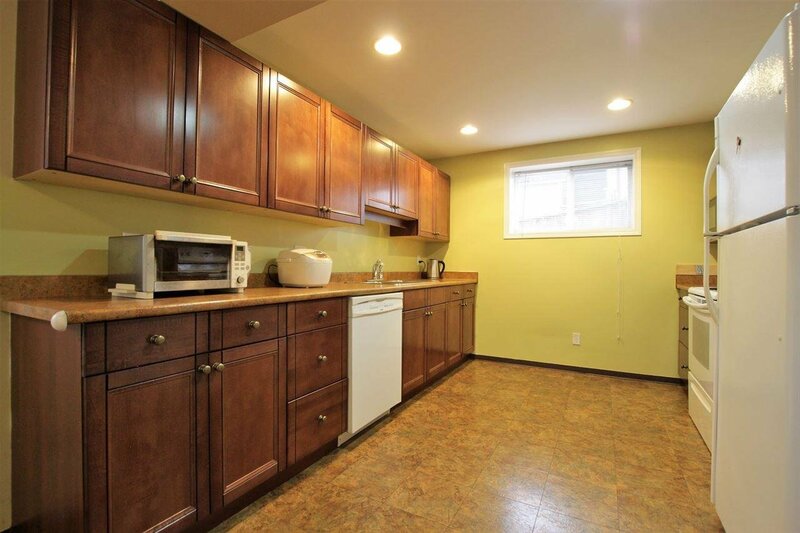 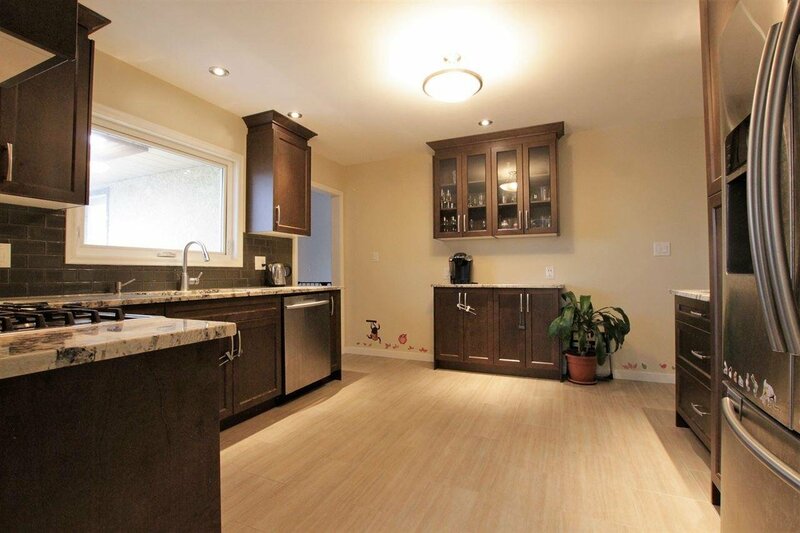 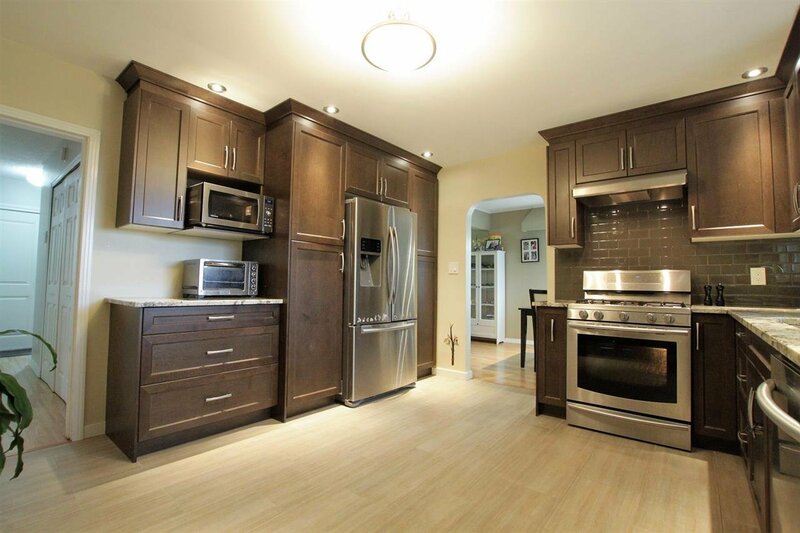 Fully renovated kitchen with stainless steel appliances. 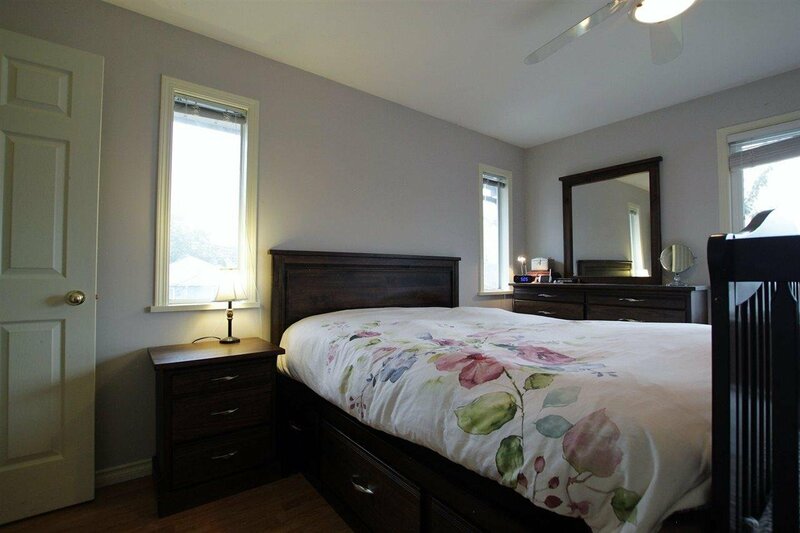 3 bedrooms up and 2 down. 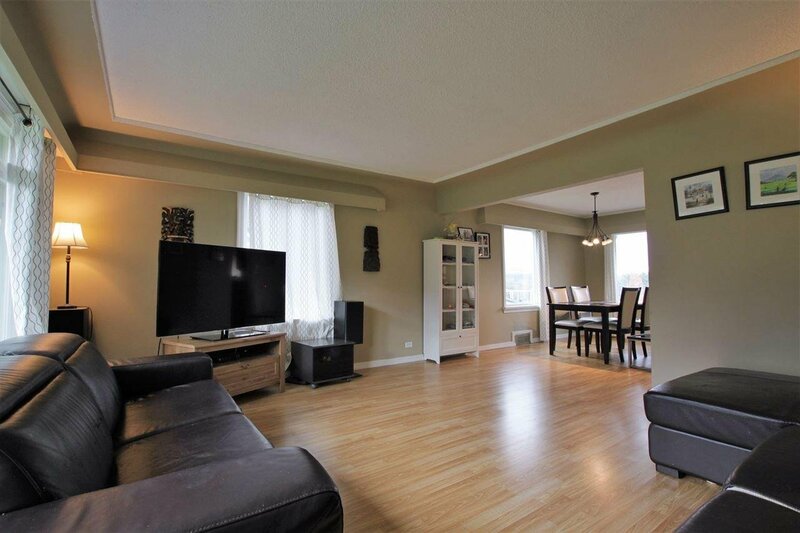 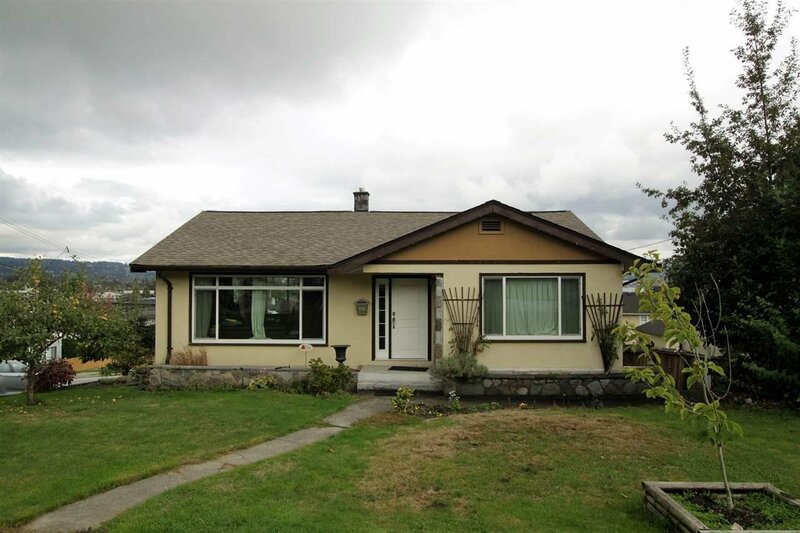 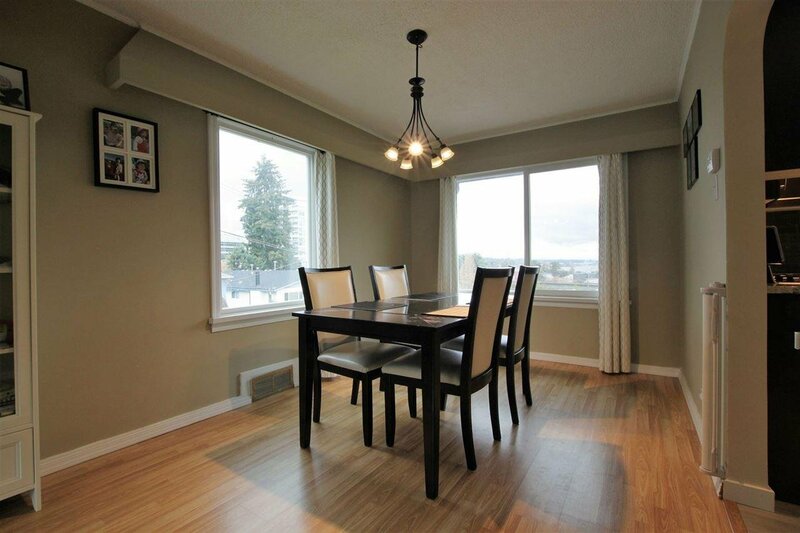 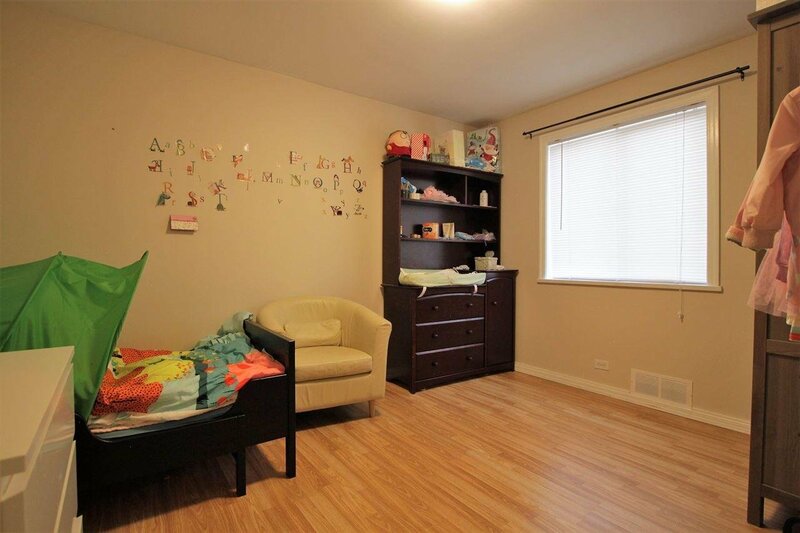 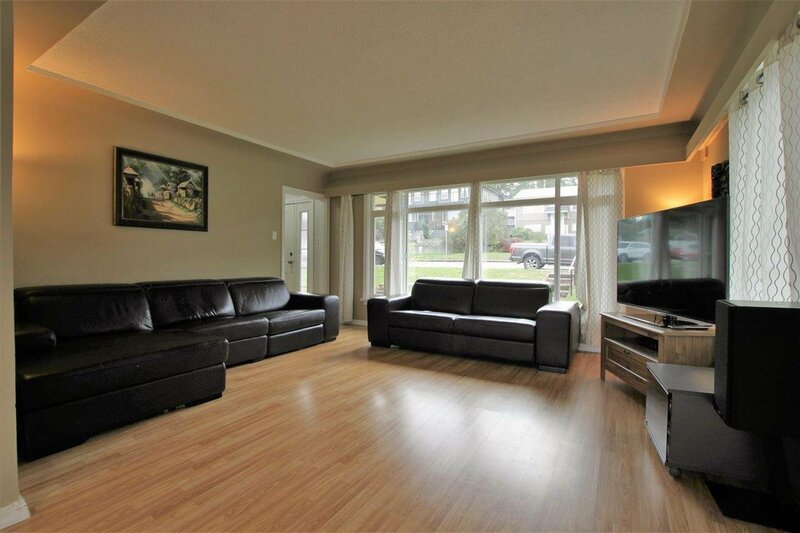 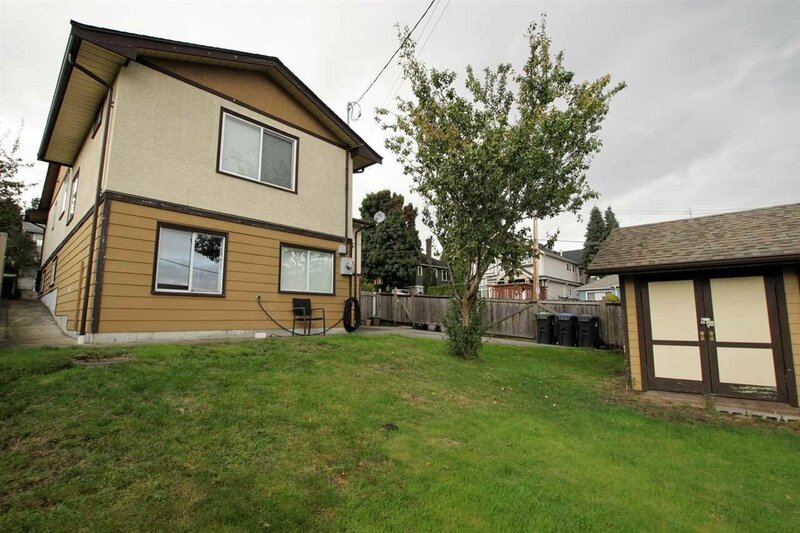 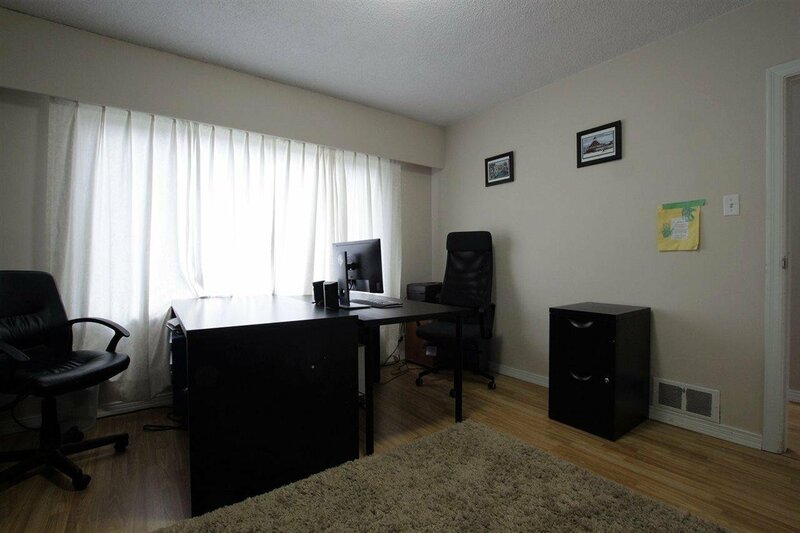 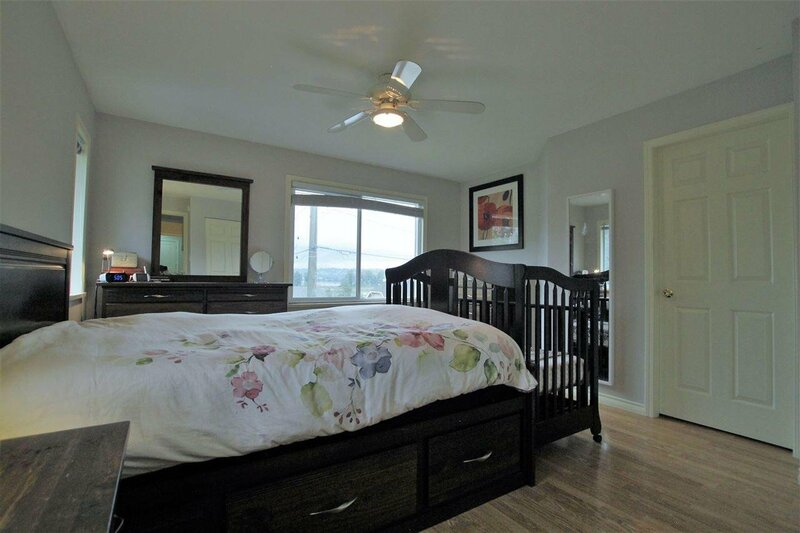 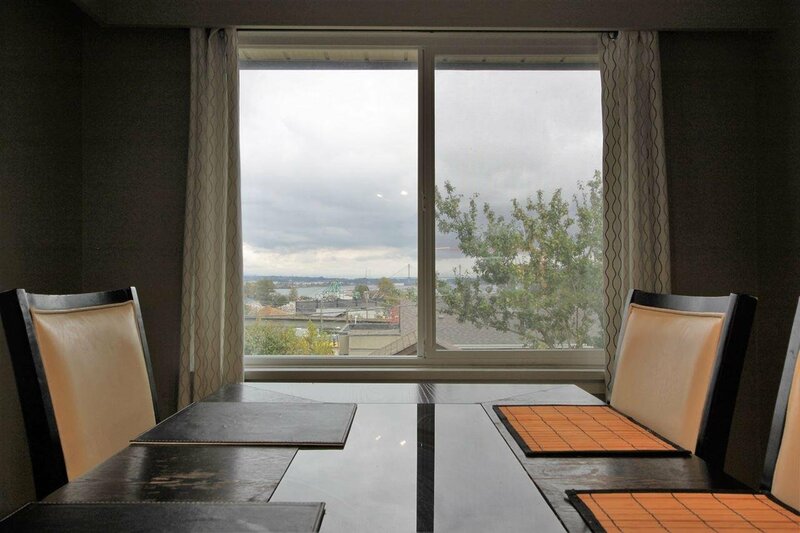 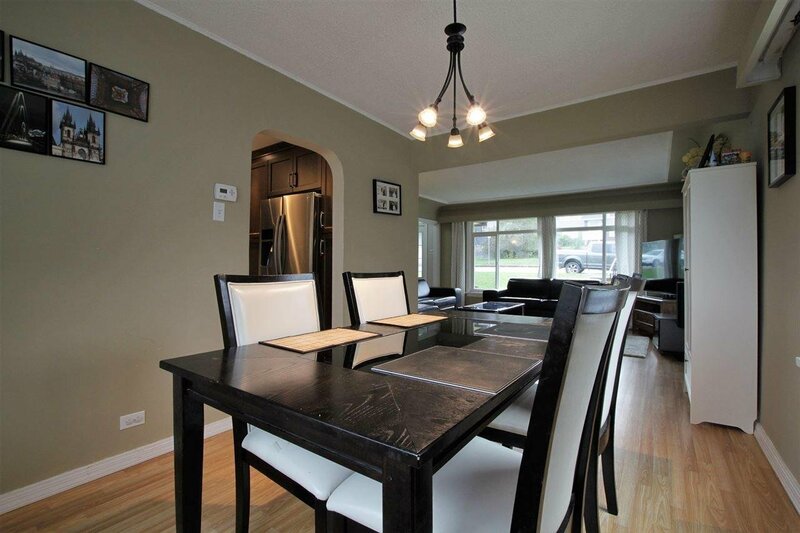 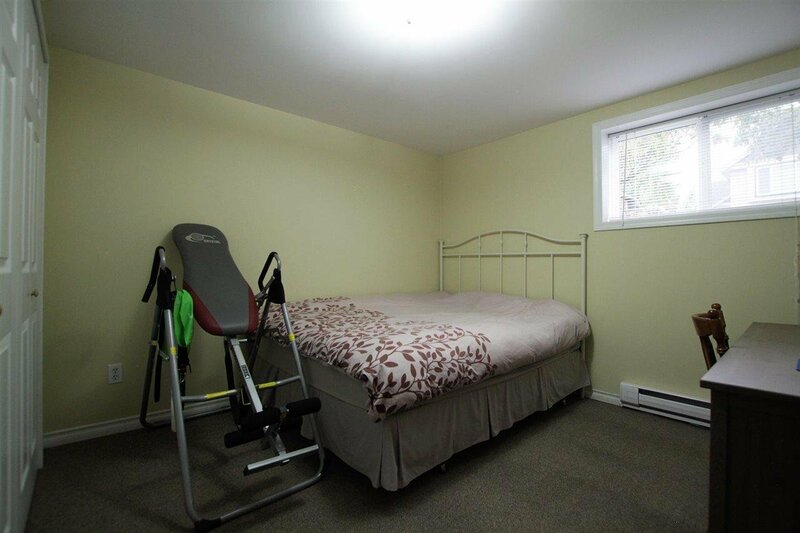 Legal secondary suite, close to many community and commercial amenities and schools.